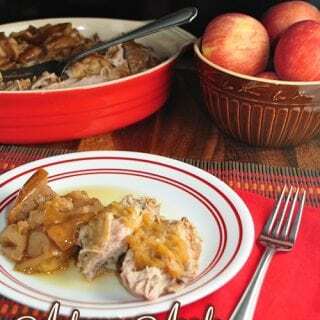 Autumn Apple Pork Roast - Recipes That Crock! Are you a fan of a little apple with your pork? Tis the season! 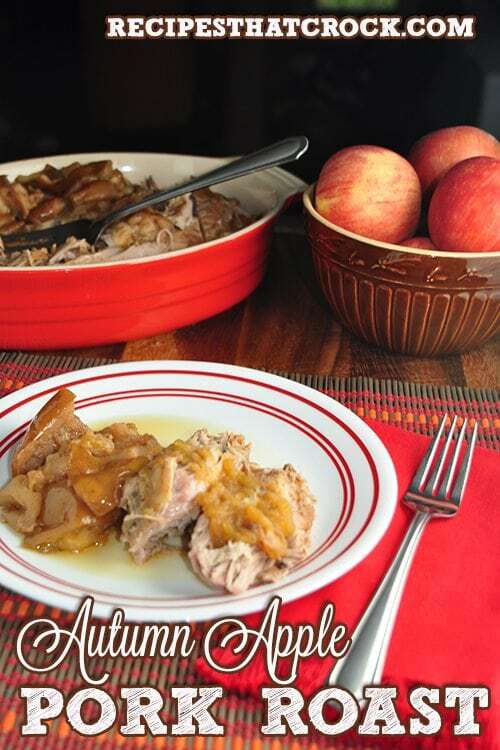 Check out this recipe for Autumn Apple Pork Roast straight from the slow cooker. 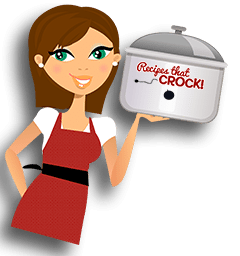 This recipe for Sizzle and Crock Week comes from Gooseberry Patch’s Slow-Cookers, Casseroles & Skillets . I knew I was going to make it as soon as I saw it… since we are a little apple crazy these days! 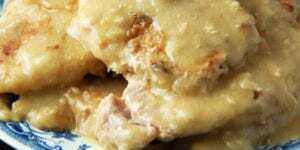 This recipe qualifies for Sizzle and Crock Week because it recommends browning your pork roast under the broiler for a few minutes before cRockin’ the pot! 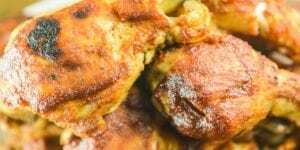 This broiler step would typically mean you would need to pop it in a pan and broil before throwing in the pot, but I decided to use the same the slow cooker I used in my Crispy Slow Cooker Chicken to skip dirtying up another dish! 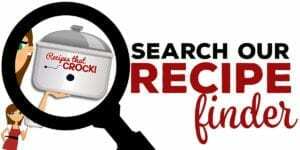 This is the slow cooker that Hamilton Beach sent me with an all metal pot as the insert that I just pop under my broiler and then placed back in the slow cooker to get to cRockin’! 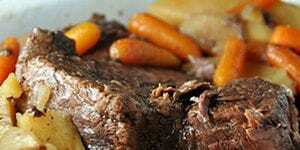 Place roast fat side up in an oven safe pan and rub with salt and pepper. 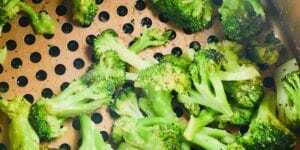 Broil to remove excess fat and drain. 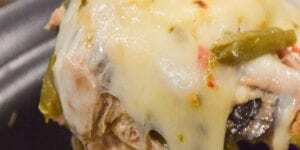 Place apples in the bottom of the slow cooker and place roast on top. Mix remaining ingredients and pour over top.